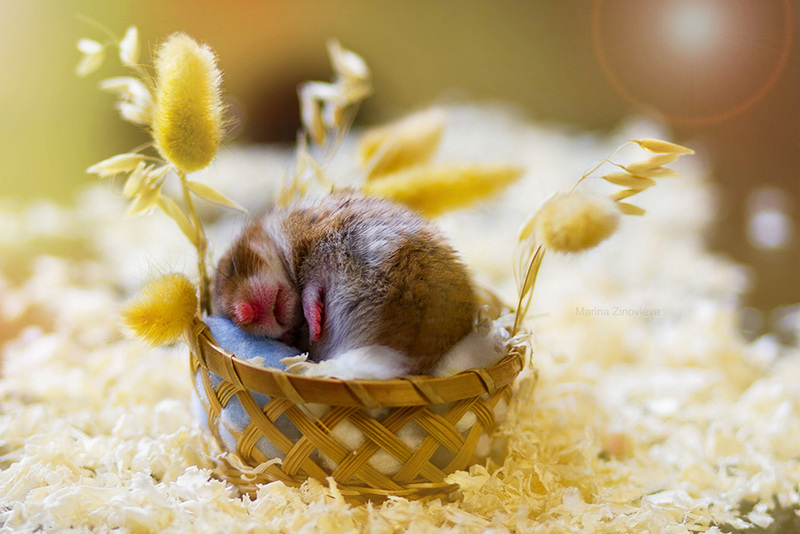 Naming a new pet hamster is not impossible and can actually be turned into a fun activity. This article lists some names which will help you.When it comes to choosing names for their pets, owners are very particular. We want something that suits the personality or maybe the color of our pet, a name that not only sounds good but which is also unique and cute. Choosing names randomly is easy, but choosing some unique and cute hamster names for your pet can sometimes be a bit difficult.When it comes to naming pets (in this case, a hamster), we usually name it after our favorite cartoon character or our favorite rock star or movie star. We choose names which will remind us of something or someone, or maybe a name that helps us remember something really good. 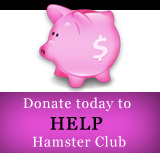 Moreover, the names that girls have for their pet hamster is something that boys are never going to use, and vice verse. 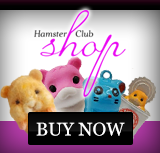 Here are some cute female and male hamster names. These were some cute girl and boy hamster names. These names will help you choose one for your pet when you run out of ideas. If you want, you can also put on your thinking cap and come up with something new and different. If you can't, then this list will make it easier for you.